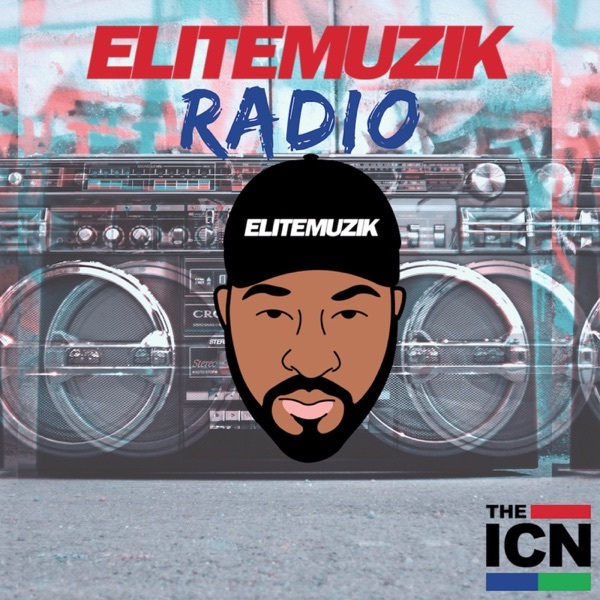 DJ Eternity returns on Saturday with Episode 131 of Elite Muzik Radio. The episode features a mixture Electro-Soul, R&B, Dance floor edits and much more. Episode 131 features music from the likes of KMB, sheki, Chromonicci, snctm, frnch black, IAMBZAR, 100 K, christian Rich, GXNXVS, NAUUDA, cuasi, j.robb, ElMari, Kid Wonder and others. #Saturdayvibes This podcast is powered by Pinecast. Try Pinecast for free, forever, no credit card required. If you decide to upgrade, use coupon code r-1aea92 for 40% off for 4 months, and support Elite Muzik Radio.